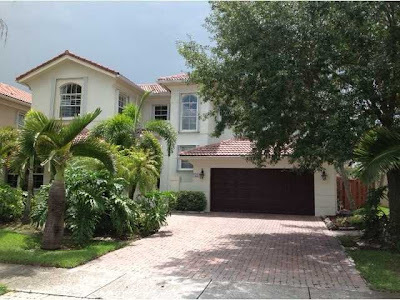 This beautiful annual rental home in gated Doral Isles Venetia is one of the larger homes in the area with 3,470 square feet of living space as well as five bedrooms and three and a half baths. In addition to hardwood floors throughout the home, hurricane shutters and other high end finishes, this water-front home is perfect for entertaining with a large gourmet kitchen with stainless steel appliances, an open family room and formal living and dining rooms. Outside, there is a wonderful fenced-in backyard area with private pool and patio along with a great outdoor living area and tiki bar. On top of all of this, there is a small boat dock with room for relaxing on a deck that overlooks the lake. Community amenities are numerous and include a perfect playground for children, enormous community pool that is on par with many five-star resorts, tennis courts, a club house and so much more. Unfurnished, this is an excellent opportunity to bring a beautiful design aesthetic to this luxury Doral home. The master bedroom custom built walk-in closet is enough to attract a lot of attention to this gorgeous Doral Estates annual rental. Built in 1982, this home with over 3,200 square feet of living space, this recently remodeled home sits on a corner lot next to one of the Donald Trump golf courses. It features a gourmet kitchen with stainless steel appliances, tons of granite counter space and dark custom built cabinets, and both formals along with five bedrooms and four baths. Additionally, there is a separate laundry along with a service room and full bath. Luxury finishes like new hardwood floors, built-in book cases and granite vanities in baths complete the look of this beautiful home in the most prestigious Doral neighborhood. Located in the exclusive and gated Doral Isles, this is a gorgeous two-story home is situated on a cul-de-sac and is ideal for a family or executive wanting lots amenities. 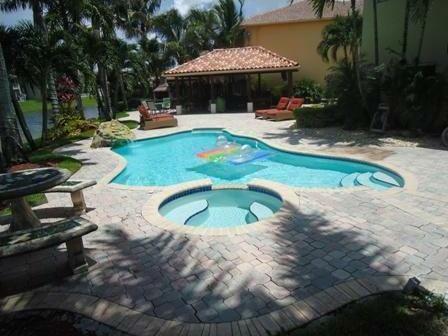 There is a large pool and a great outdoor living area overlooking the lake in the fenced in backyard. Inside, the home features a fantastic kitchen with granite counter tops and lots of cabinets for storage as well as a wide open living area. In addition to four bedrooms and two and a half baths, there is a loft that is perfect for a den or home office. Doral Isles is full of amenities including a club house, fitness center, three fantastic pools, and a great playground. This is simply a wonderful annual rental. 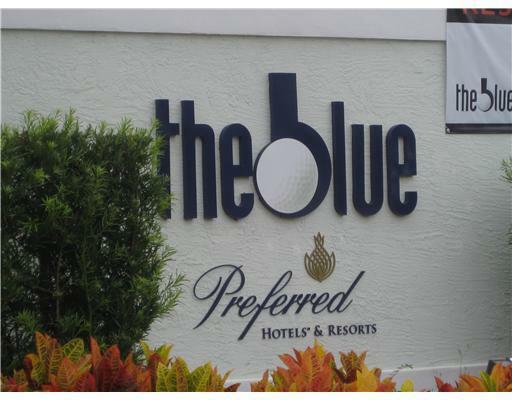 Perfect for an executive who spends extended amounts of time in Doral, this large 2,000+ square foot unit at the Blue is fully furnished with three bedrooms and four baths. Located in this five-star resort and residence, residents have access to the hotel amenities as well as some exclusive to those who live in the residences. This home is fully furnished with beautiful a contemporary design that includes stainless steel appliances in a nice kitchen with lots of room to move. With all utilities included, short and long term leases are considered. This Doral rental is all about location as it is close to the routes into and out of downtown Miami, Miami International Airport and more. Additionally, with professionally designed golf courses all around, this is a great option for consideration. Perfect for business people living here part time but want the ability to have a “home” rather than a hotel room, those seeking vacation homes, and retired couples wanting to downsize, this gorgeous and recently remodeled townhouse is situated in the exclusive enclave of Doral Colony. With beautiful lake and golf course views, this corner unit features three bedrooms and two and a half baths along with a remodeled kitchen that has top of the line stainless steel appliances and granite counter tops. Additionally, there is a two car garage 24-hour security and easy access to the Donald Trump golf courses. 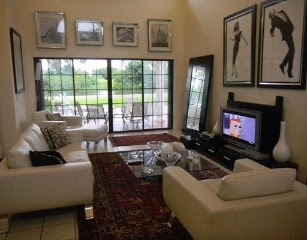 While it is offered unfurnished, it is also available as a furnished rental for $5,500 per month. 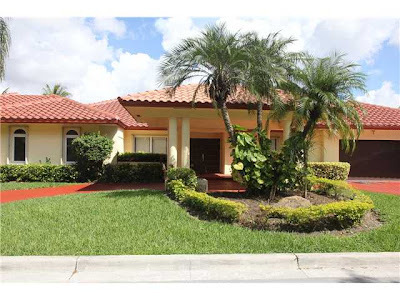 Two words associated with Doral real estate are “affordable luxury.” After perusing luxury Doral rental options as well as property for sale, it is easy to see why these words fit so perfectly.